Love is love, no matter how much time passes. Often a kiss on the cheek and an "I love you" will do, but from time to time a random act of kindness can express how you feel in the very best way. Gifting that special lady some romantic and classic earrings, which will allow her to sparkle and shine will really show her your affection. And when you add to them some delicious chocolates, she will not know how to thank you enough! 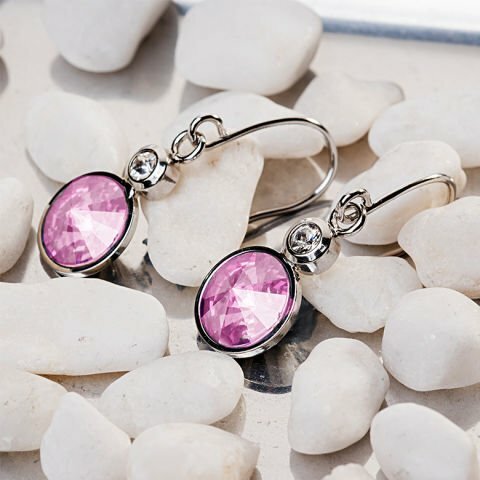 “Single Rivoli” pink earrings: Just because they are classic doesn´t make them any less wonderful. Precisely because of their classic design, combined with the pink of the authentic Swarovski crystal, turn these earrings, designed by MyCollection with a fine coating of rhodium, into a marvelous gift that will not be soon forgotten. Godiva Chocolate Bonbons: And having received the earrings, you can share those happy moments by opening your hearts. 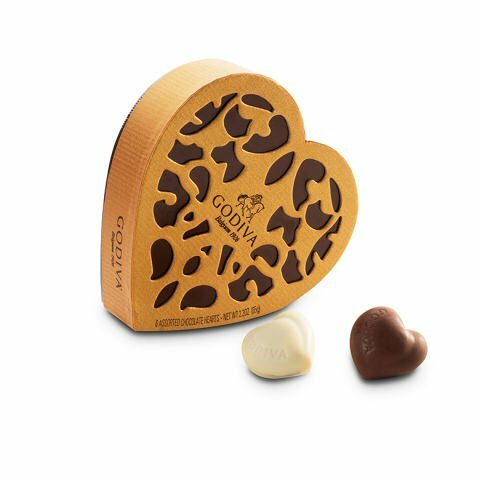 Open the heart-shaped box created by Godiva to mark those shared moments with sweetness. They we stay in the memory of your senses. Clear and translucent: I love you! You can say it in person, and also reiterate the sentiment by sending this special set for home delivery, including authentic Swarovski crystal earrings, and bonbons from the classic and unique chocolatier Godiva. You only have to pick the best moment, place your order, and fulfil her wishes!